As nuclear weapons states locked in historically antagonistic relations, India and Pakistan are two nations with active missile facilities of major significance for both regional and global security. 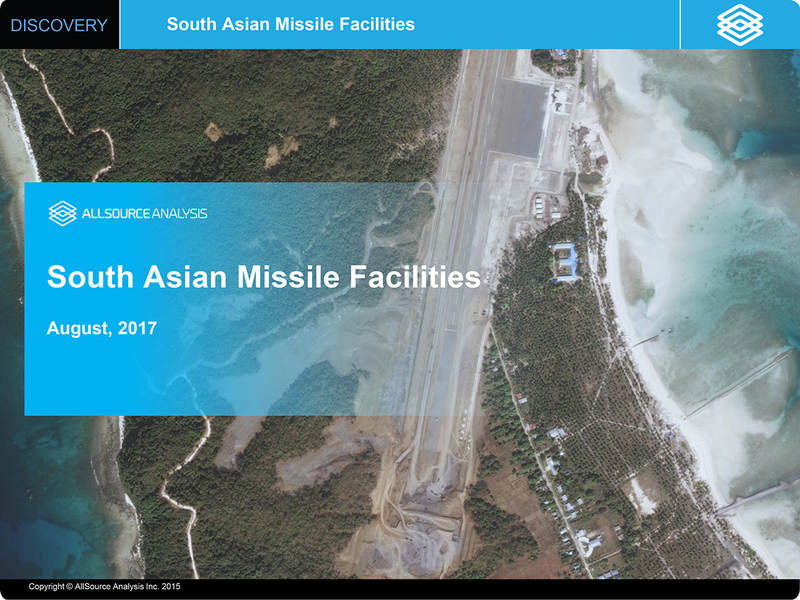 The South Asian Missile Facilities Channel will monitor these facilities to offer insight on their activities and the subsequent geopolitical implications. 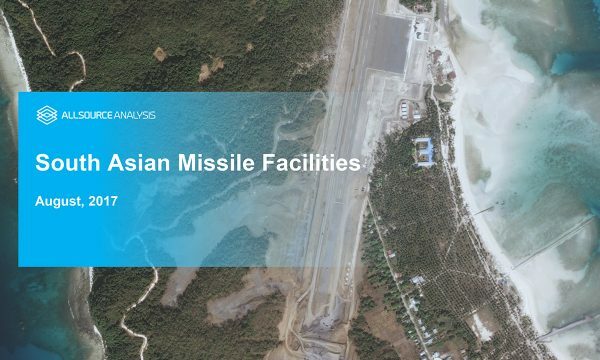 Analysis may include, but is not limited to, capabilities assessments, forecasts regarding missile testing, and updates on facility construction. The Channel will rotate coverage of Indian and Pakistani missile facilities and may offer additional targeted assessments on an ad hoc basis.